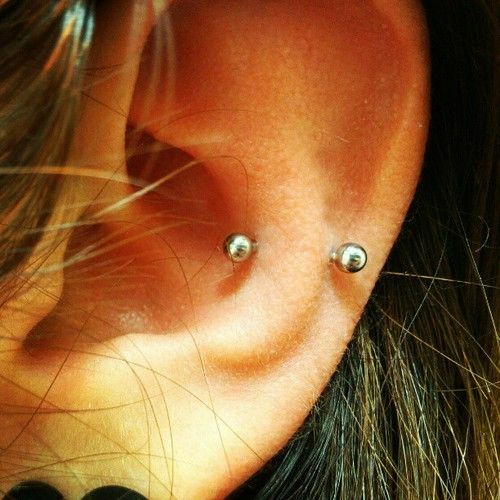 These days, it cannot be denied that ear piercings are extremely popular all over the globe, and one good example is the snug piercing. 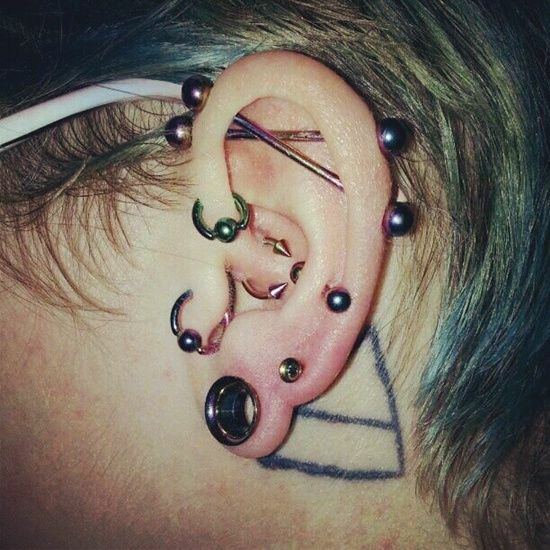 This piercing however has a very unique location on a person’s ears. 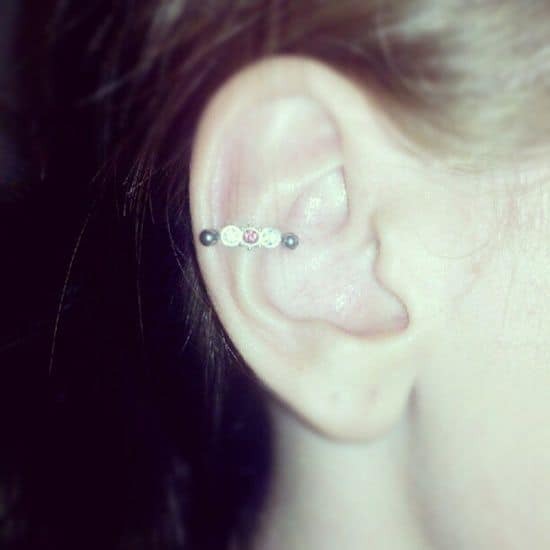 Gone were the days that piercing is only attached on the earlobe part. This is already a thing in the past. 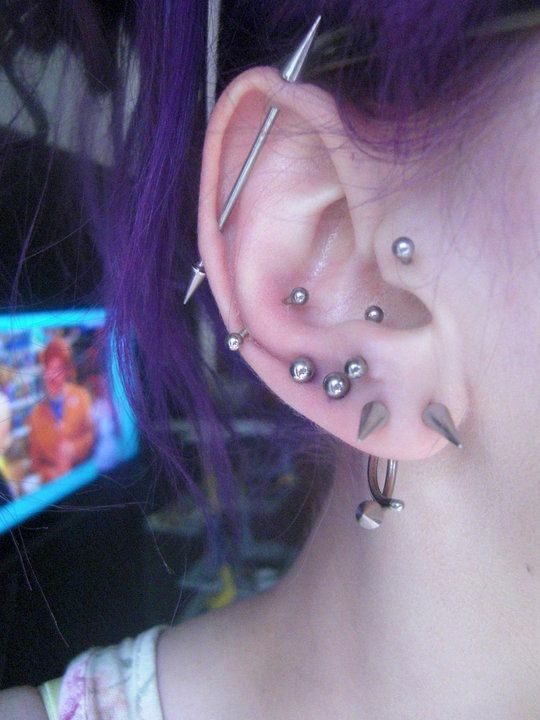 People nowadays are extremely creative, which is why this kind of piercing has come to existence. 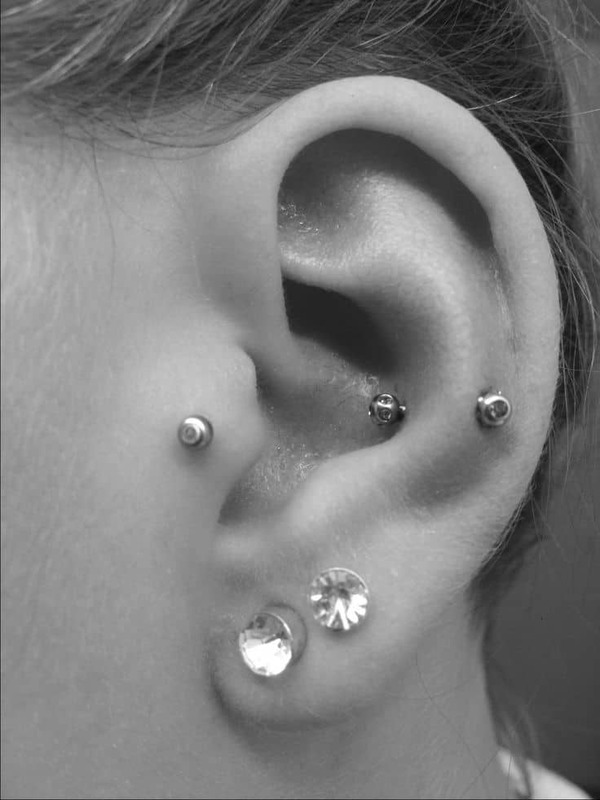 As its name suggests, it is exactly located on the snug, or simply on the top portion of the anti-tragus. 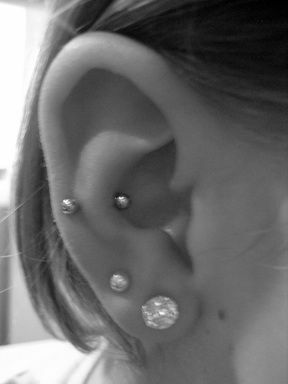 But without the ridge between the anti-helical fold and the anti-helix, this kind of piercing can never be done to you. 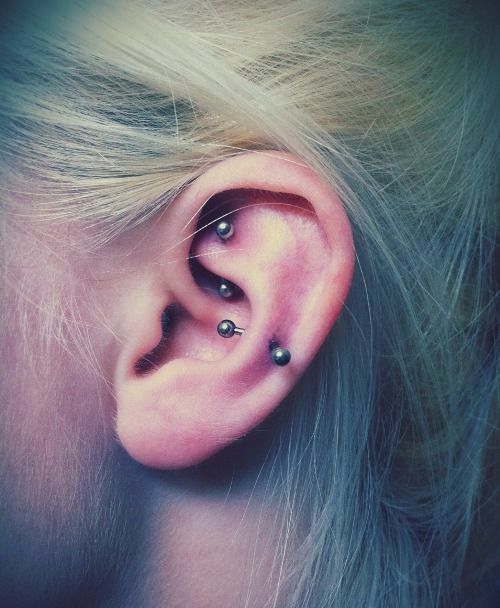 Needless to say, you can never have a this without undergoing a crucial piercing procedure first. 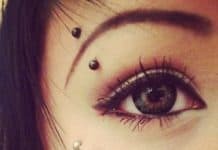 Since the location of this piercing is not a typical one, you need to find the finest piercer who is already exposed in doing this kind of piercing. This is to make sure that everything will go well. 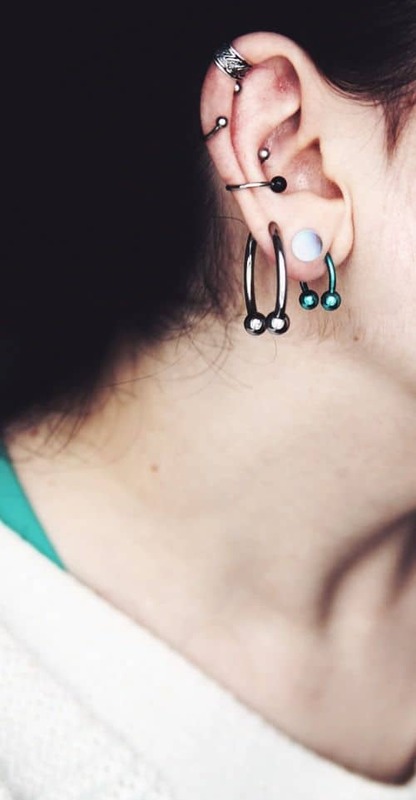 The moment you position yourself comfortably in the piercing clinic, as what being instructed by your chosen piercer, he or she will then clean the location ensuring that it is free from dirt and bacteria. Right after that, exit and entry points will be made to the specific area through the aid of a surgical marking pen. 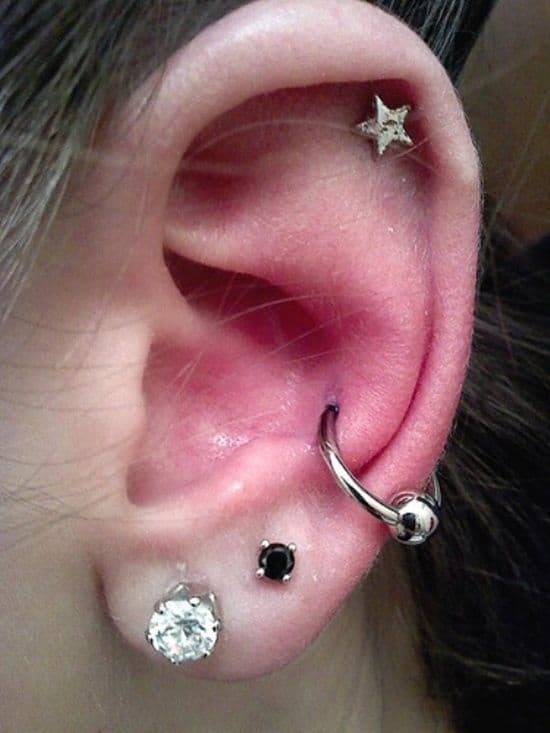 An sterilized needle will then be inserted to your snug to make a hole for the piercing. 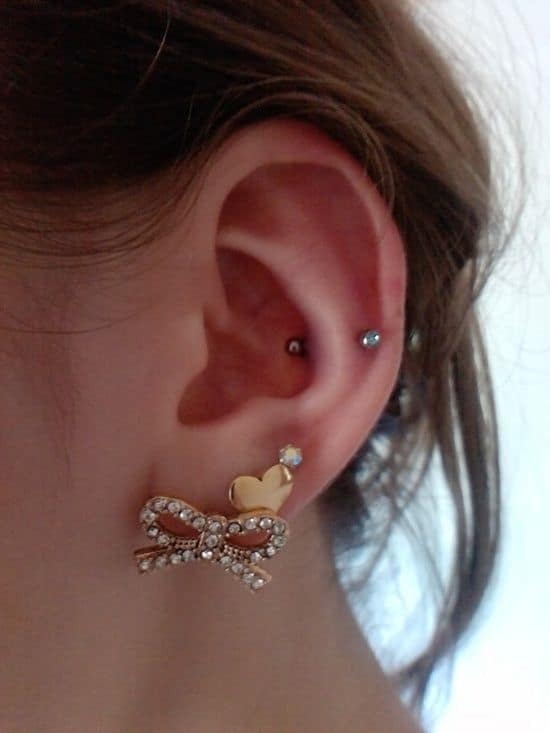 After that, the jewelry of your choice will be attached to the hole made, and that is it; the procedure is successfully done. 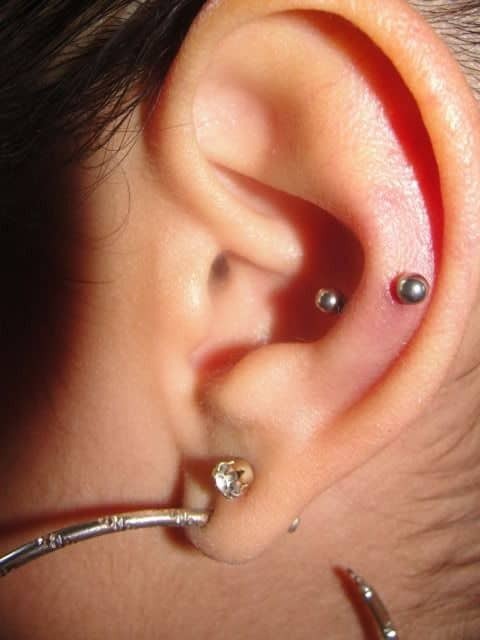 Thicker cartilage is expected in the snug part, and it is a very sensitive part of your ears. 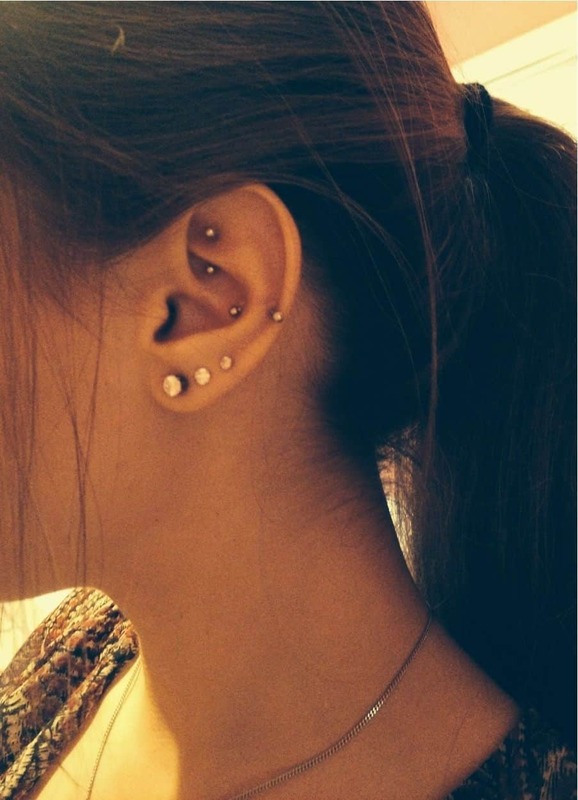 Hence, it is no longer surprising why it can give you more discomforts when compared to the ear parts that only have thinner cartilage. Bleeding on the area is also expected since there will be wound made from holing the part. However, this amount of pain is nothing if you are really determined. 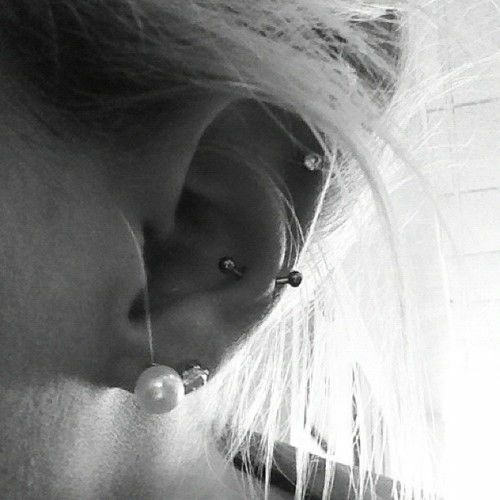 Every wound will of course, heal in due time, and so is the snug piercing. 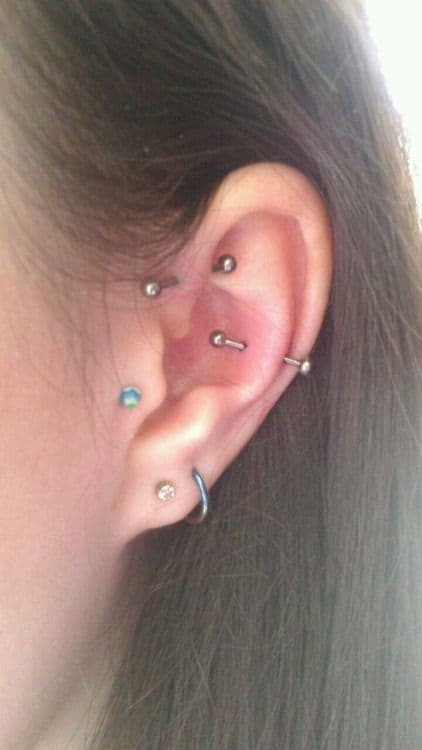 But the thing is, the healing process for this kind of piercing may be a little longer when compared to some other piercings. 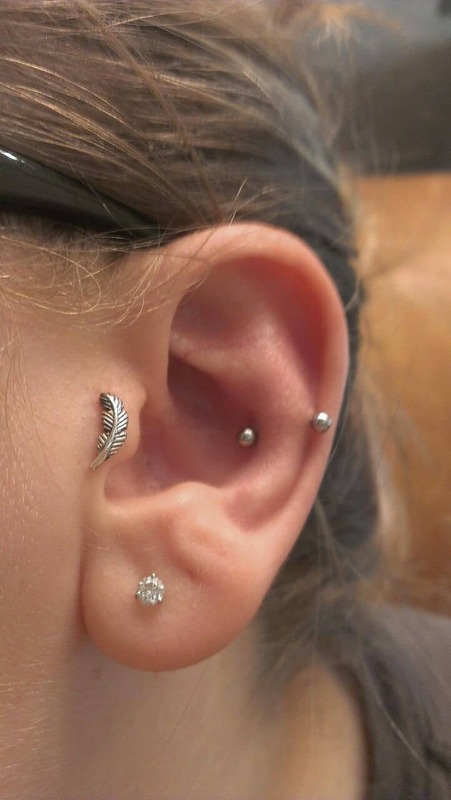 There is actually no question about that since the location has thicker cartilage, and if this cartilage is wounded, it will take time to heal. It will take you a minimum of 6 months and a maximum of 12 months before you can say that the area is already healed completely. 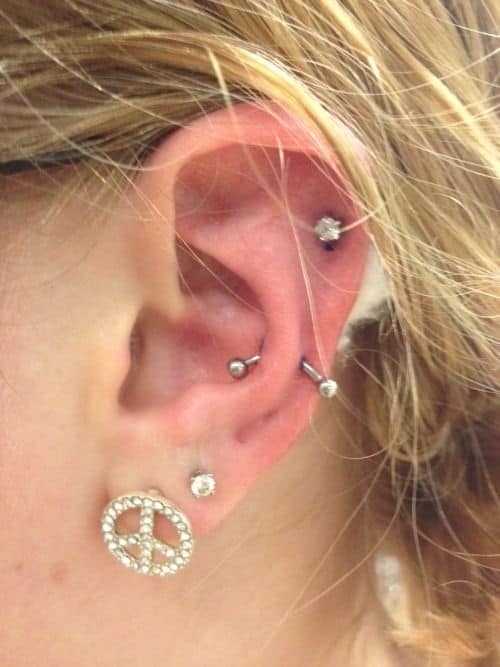 Do not apply some unnecessary products on the pierced area. Examples of these unnecessary products are make-ups, creams, moisturizers, and ointments. Remember that these products may contain harsh ingredients, making the pierced area badly irritated. Don’t go swimming on the beach or pool. Just in case you are unaware, the water on the beach or pool may contain some bacteria that can be bad for the pierced area. 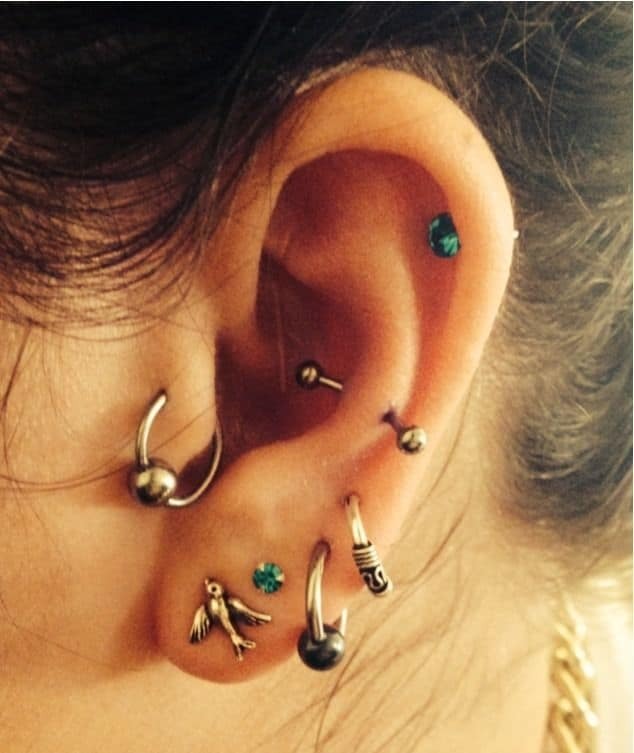 Clean the piercing regularly. You can make use of a cotton ball that you need to dip in some amount of warm salt water. 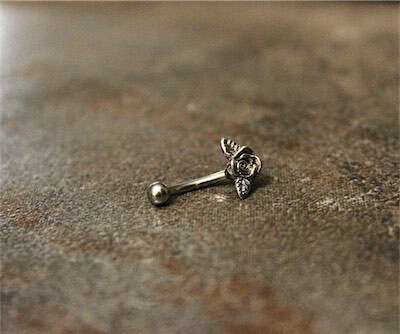 Gently clean the pierced area; make no pressure on your fingers in holding the cotton. When taking a bath, it is best to clean the pierced area. A running water as well as a mild soap must be used of course. Avoid touching the area, if it is not necessary. But when it is necessary, then you should try to clean your hands first. You can wash your hands with an antibacterial cleaning agent to kill the germs living in your hands. 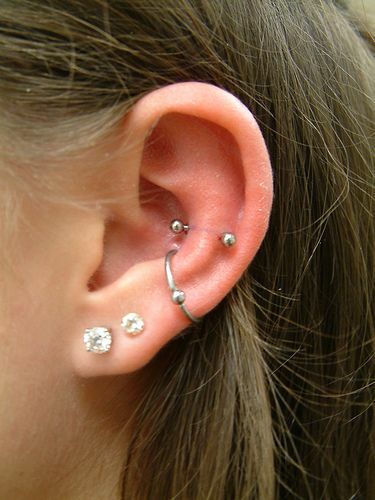 Use a well-cleaned towel in drying out the pierced area. This is to make sure that bacteria will not have the chance to go inside the wound that may cause complications. 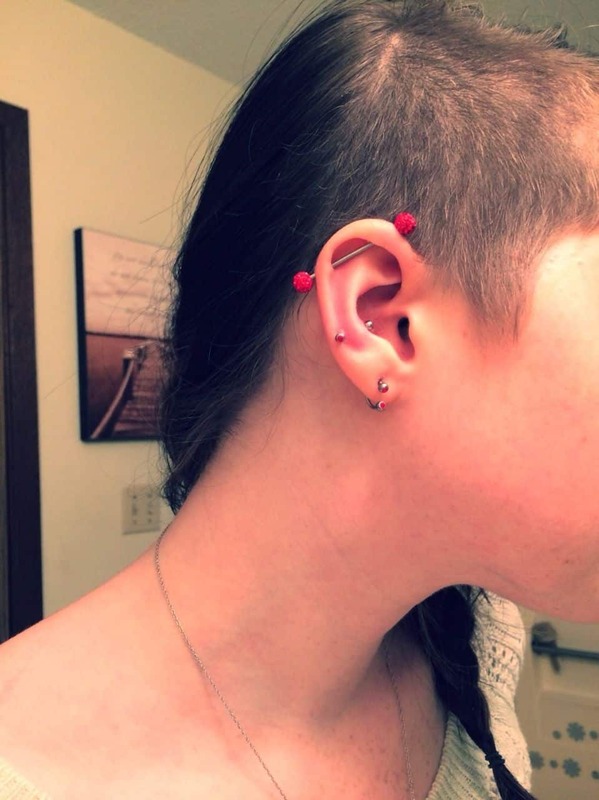 According to Resource Dragon @YahooAnswers: You should NEVER use alcohol or peroxide or anything marked “not for use on open wounds” on a piercing that is healing, especially such a new piercing. 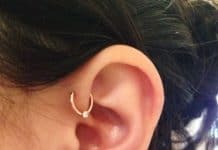 Just like any other piercings, you surely need to pay for an exact amount when you undergo a procedure, unless the professional piercer is your relative or friend. 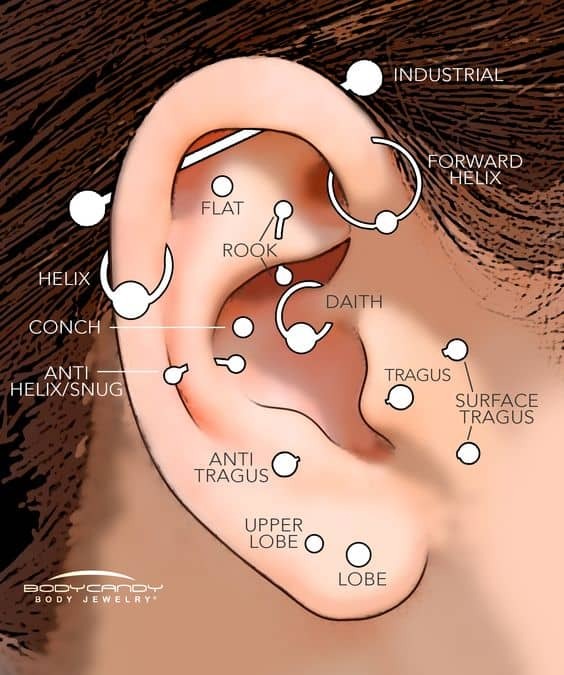 This is the main reason why you need to think about the entire cost before you will decide to have this piercing. 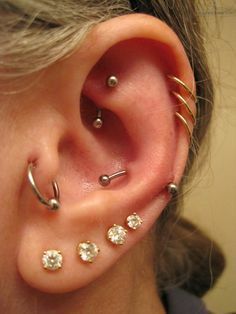 Try to analyze first if the cost of this piercing will not completely wrecked out your budget in some other important things. Because if it will, then it may be a bad idea if you will still go for it. 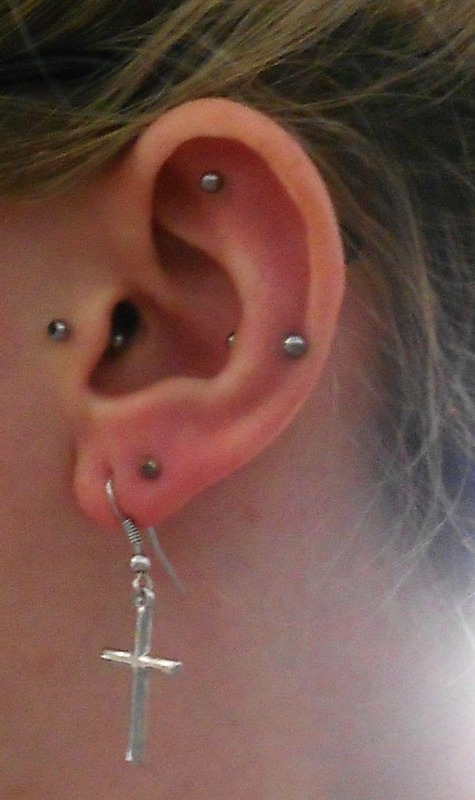 Most of the time, this kind of piercing will require you to prepare $35 up to $55. 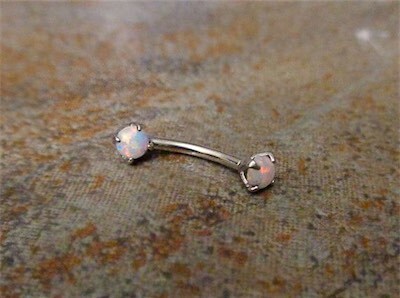 White Fire Opal 16G Steel Piercing – You might find this jewelry an ordinary one, but it will certainly look good. It can be purchased for a price of $26.50. 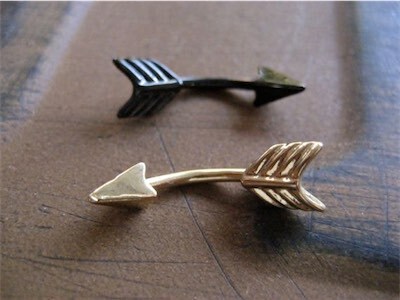 Arrow 14 Gauge Piercing (Black or Gold) – Of course, it has a beautiful, bent arrow design. It’s available in black and gold color. It is priced around $14. 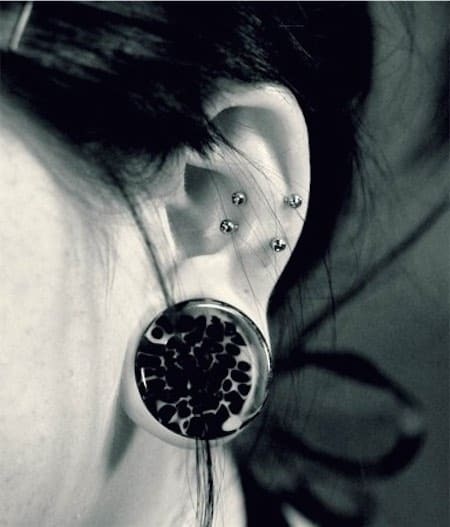 16G Flower Antihelix Surgical Steel Piercing – You can have this jewelry for only $14.75. 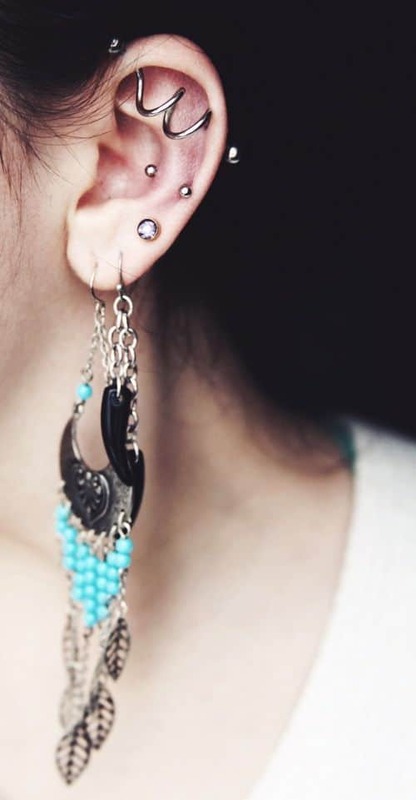 Snug Earring 16G Pistol Steel Piercing – This is one of the most unique jewelry options that you can have. 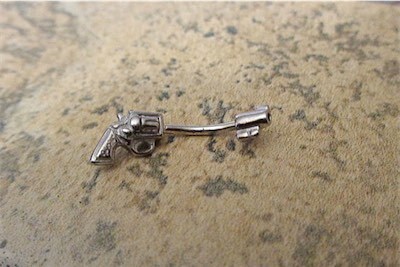 It is designed as a pistol, as its name suggests. You can have it for only $14.95. 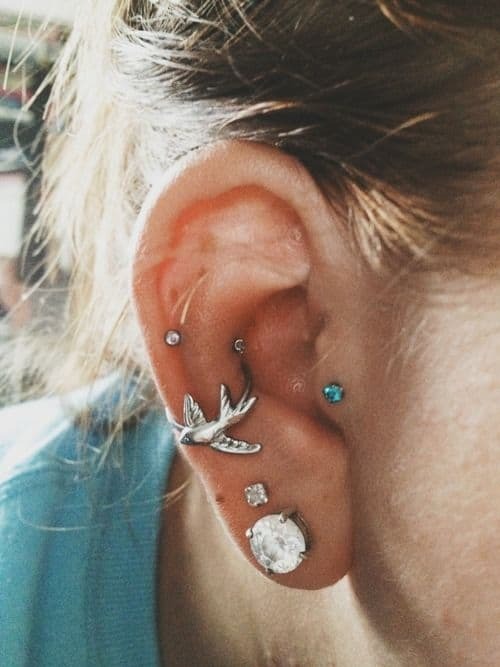 Snug piercing is definitely a unique kind of piercing that can be found on your ears. It will make you stand out among others. However, be sure to consider the important things first before going for it. This will prevent you from experiencing some issues along the way.